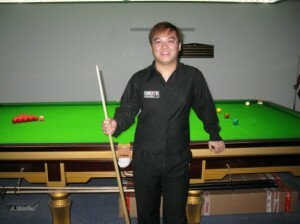 The Grove is very happy to report that Liu Song has become the first Chinese player to attain the World Snooker Coaching badge. 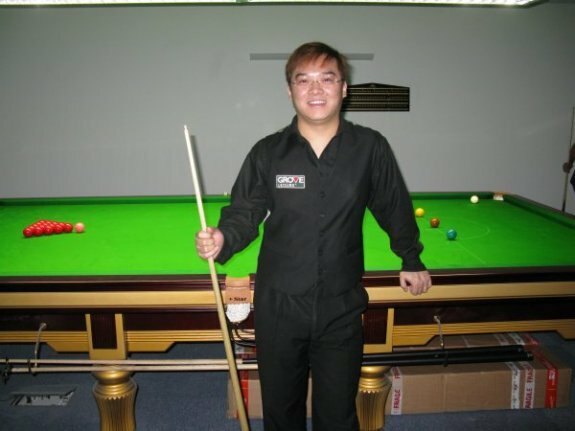 Grove principals Django Fung and Paul Golder said, “We’re very pleased for Song as he shares our long-term ambitions in developing snooker worldwide. “This is the first step towards achieving this and we look forward to him using his skills to improve our team of young players”.